Teaching tips beginners and advanced skimboarder is led by graduate instructors speaking English, French, Russian, Italian and Czech. Total time skimboard course lasts 7h30min, for 5 days. Each surf lesson is 1h30min: 5 x 20euro = 100euro. Price includes all rent skimboard equipment and videocoaching. Lessons Private / Specific: 1 Surf Lesson is 1h30min - 45euro. 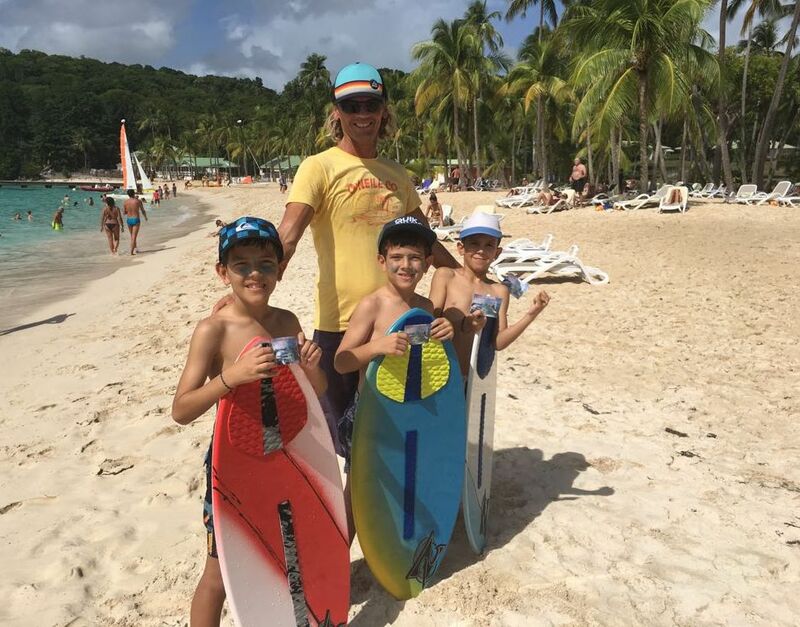 For reservations of skimboard course we ask that you pay a deposit of 30%. Time skimboarding courses can be expanded as required by the Skimboarder.